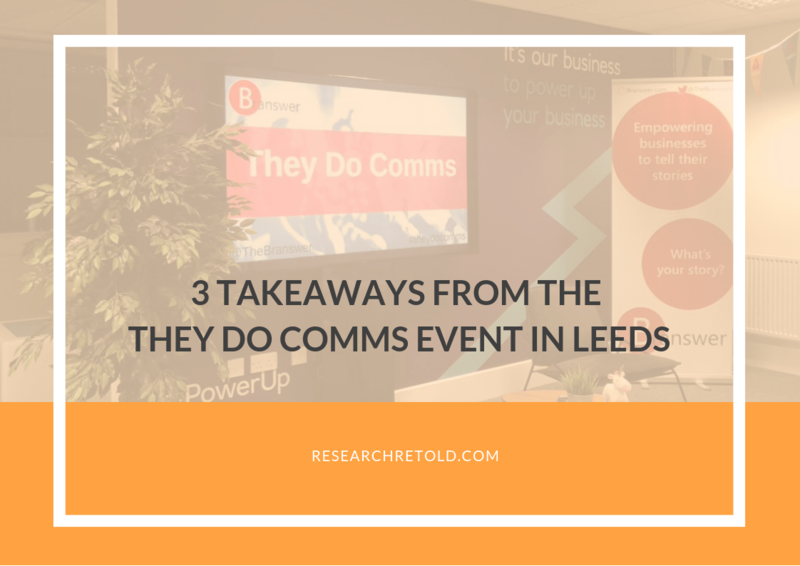 This blog post talks about three takeaways from the #TheyDoComms event, which took place on the 25th of October 2018 at the Natwest Accelerator Hub in Leeds. 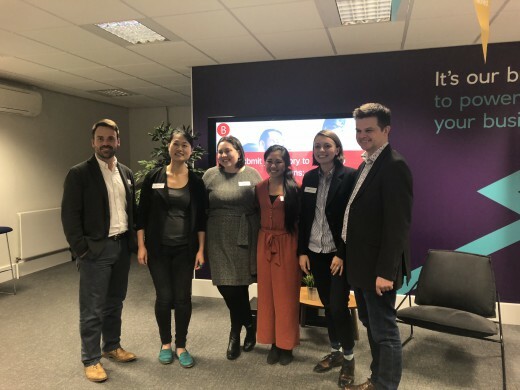 This event was hosted by Branswer, a Leeds-based start-up whose mission is to empower marketers to share their stories through accessible digital tools that will help them connect with their clients. The #TheyDoComms event is part of a campaign that aims to bring integrity and passion back into the communications and marketing industry by sharing empowering stories from professionals around the world. This intimate event provided its live audience with networking opportunities and a great line-up of marketing professionals who shared their success stories, challenges and entrepreneurial journeys. Research Retold’s Founder Mihaela Gruia was among the line-up of speakers at this event, alongside Richard Michie from The Marketing Optimist, Jen Mak of A Space For, Dave Young of Parker Young Recruitment, and Nook Barnes of EatFishDesign. I noticed that one common theme that all of the speakers mentioned during their talks was the importance of finding their why. I felt very inspired to have listened to communicators who are great at what they do. After listening to their stories, I realised that they were ahead of the curve because they had one tool that set them apart from everyone else. More than just what they do and the process of how they do things in their own businesses, I learned that it was their why – that sense of purpose – that really ignited change and enabled them to take action. When we are purposeful about what we are doing and what we are trying to achieve, we are able to concentrate all our efforts to create a body of work that reflects what it is we are truly passionate about. Going beyond simply putting content out there for public consumption, my second takeaway from this event was the importance for marketers to put out content that will make an impact and move an audience to take action. Our founder Mihaela Gruia shared her entrepreneurial journey and the impact of good communications on academic research. 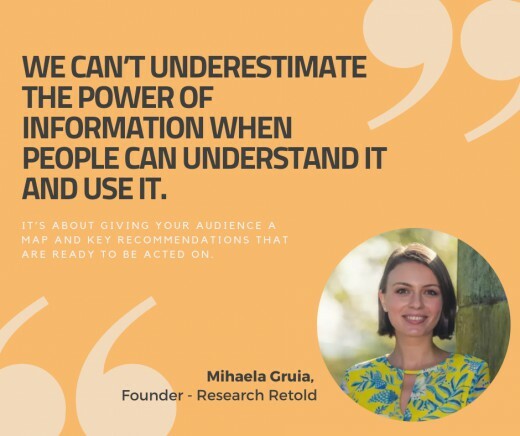 Driven by her vision to enable researchers to share their knowledge in accessible and actionable ways, Mihaela showed the audience three examples of how Research Retold helped beautifully repackage important research for the world to see. With all the marketing tools and techniques that are out there, Dave Young of Parker Young Recruitment, also mentioned that succeeding is all about finding out what will help you reach your audience more effectively. More than simply making an impact, Richard Michie of The Marketing Optimist also gave an enriching talk during this event about how important it is for marketers to be able to measure their impact. 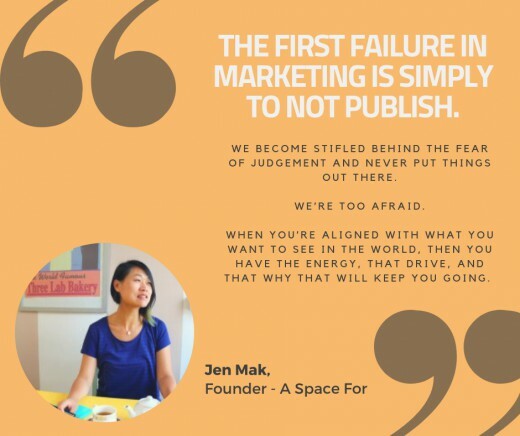 He defined a good marketer as someone who thinks ‘customer-first’ and has the ability to assess and adapt to change. My final takeaway from the They Do Comms event was that effective communication is about real people and real interactions. After listening to all of the speakers, I realised that human interaction is still the driving force of marketing and communications. Thank you to Kayla Herbert and the Branswer team for inviting us to speak at the #TheyDoComms event. Here are more details on how you can attend the next They Do Comms event in Leeds. See you there! Many thanks to Isabel Regino, our Engagement and Content Executive, for live-tweeting during the event, and for sharing her takeaways in this blogpost.